When I saw them open a plus size model shoot to the public, I applied immediately and got in. It was one of the best hours of my life! I am really thankful to Erzullie for giving me an opportunity to learn how to model and be groomed professionally. I couldn’t believe the transformation from head to toe. I now firmly believe that I am beautiful with my curves! It is just a matter of wearing the right undergarments and clothes to emphasize it. 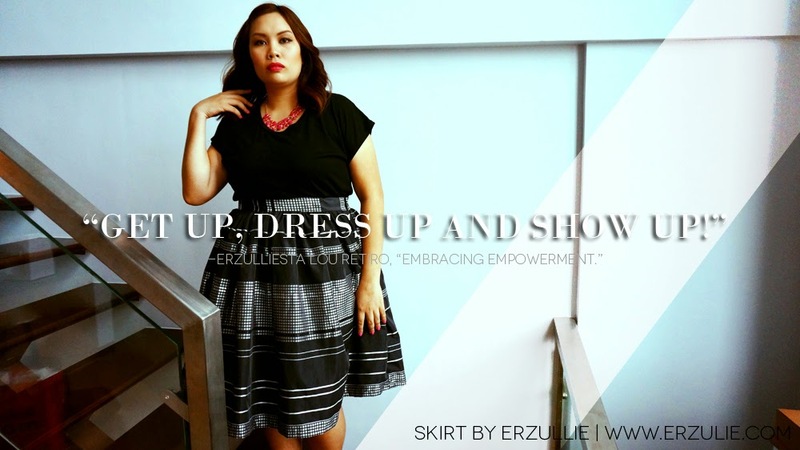 I learned to spice up my everyday life with Erzullie, embracing my curves, trying more make-up, accessories, confidence and most of all wearing a fierce attitude. Also Erzullie made me feel relaxed about my size. I don’t have to worry anymore if it will fit on some clothes because I know, they have it here for me. 19 Dec	This entry was published on December 19, 2014 at 4:02 AM. 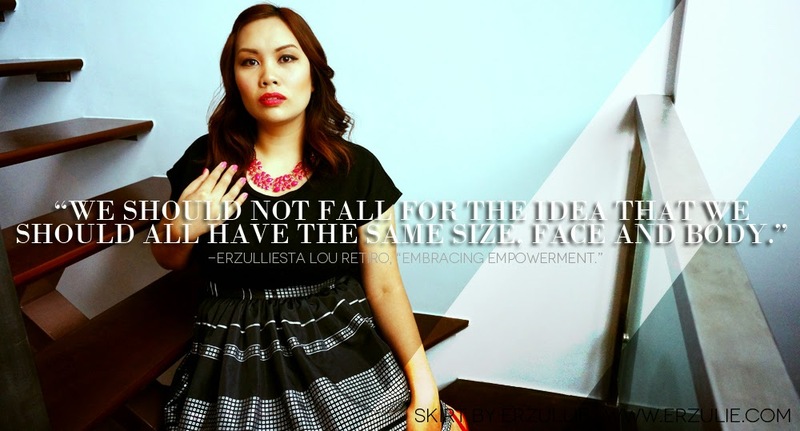 It’s filed under Plus Size Fashion and tagged ERZULLIE, PHILIPPINES, PLUS SIZE, PLUS SIZE FASHION, PLUS SIZE POWER, PLUS SIZE STYLE. Bookmark the permalink. Follow any comments here with the RSS feed for this post.